This is 60 minutes of cycle sweat, fun, loud music in an energetic atmosphere. Whether you're a beginning or an advanced cyclist, you'll be able to tailor this class to meet your level. 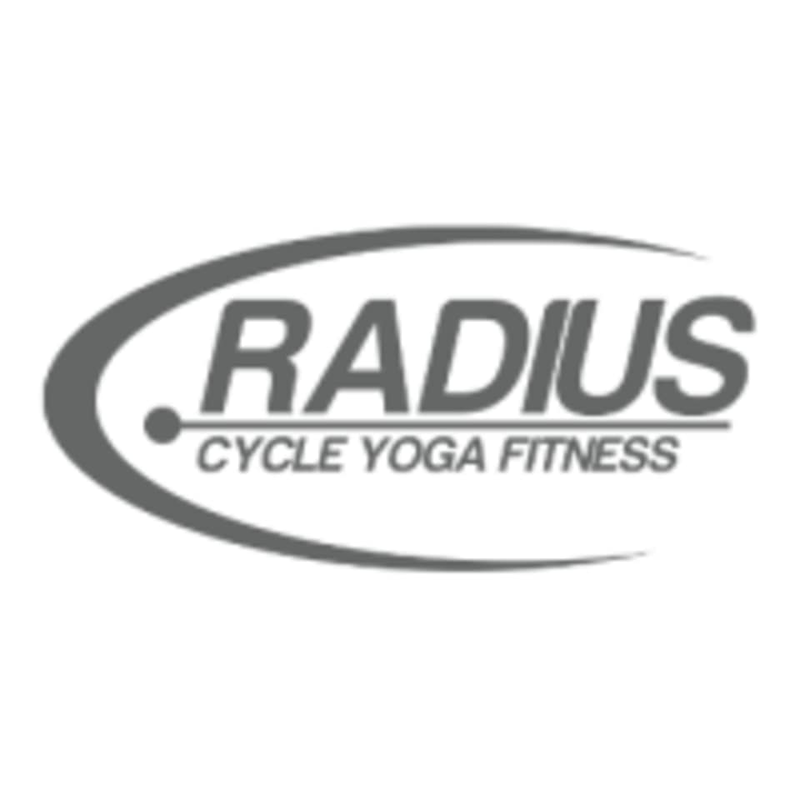 There are no upcoming “Cycle 60” classes on this day.